We are excited to introduce Hammerstrom Constructions new Buckeye plan that in West Village, the first walking community in the Tri-Cities. 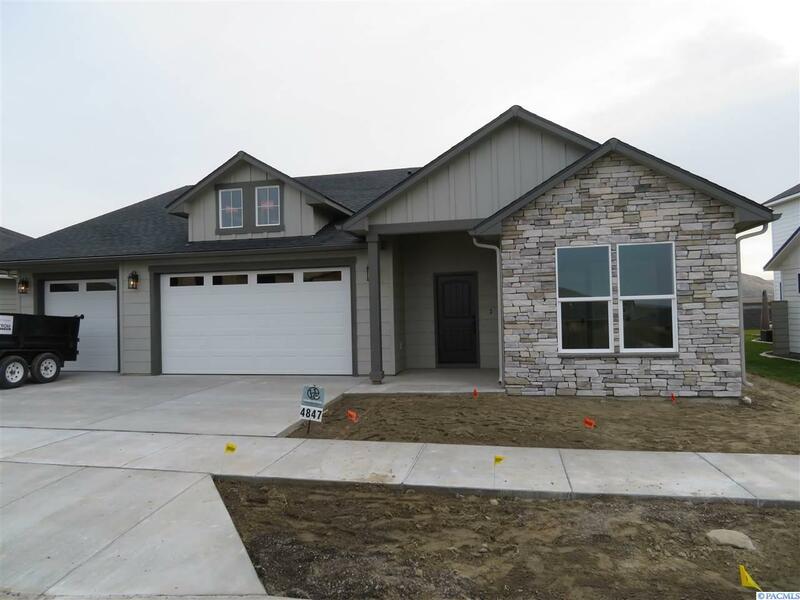 This forever home boasts all the high quality finishes you expect in a Hammerstrom built home. One level-front and back landscaping. Walk in tile bath in Master, Granite-Hardwoods-Tile-Natural Gas & high end appliances. 3-car garage and full block fencing. Call agent for showings.